If you haven’t already registered for the Island Water World Grenada Sailing Week 2019, there is still time to do so. With 36 entries and rising this is promising to be an exciting event, kicking of the start of the regatta season with a bang. To entice you a little further we have two great offers from two of our fantastic sponsors. Dream Yacht Charters and 473 Boutique Resort. Dream Yacht Charter love everything about being on a boat; from an exhilarating sail to a leisurely night watching the sunset. No matter what your dream boating vacation is they can make it a reality. That is why they are a proud sponsor of the Grenada Sailing Week – to help celebrate the passion and enthusiasm of sailing. They bring to you the most modern and varied fleet with over 1000 boats from the leading boat builders in more than 50 destinations worldwide – more options than any other charter company. These options let you personalize your ideal boating vacation and to help you take your next adventure on the water they would like to offer an additional 5% off to regatta fans and participants. 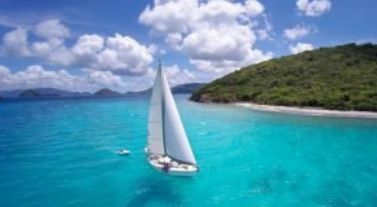 Whether you would like a bareboat or to sit back and relax on a crewed yacht we have every possibility to get you on the water. For more information on how they make your sailing dreams a reality. At the water’s edge flanked between two secluded beaches, 473 Grenada Boutique Resort opens as the rare adventure spot on Grenada. 8 bespoke retro-inspired luxury villas embody the playful lifestyle of the Southern Caribbean islands. “Come Play” greets you here and echoes a roots ‘n reggae spirit to stir daily adventures from your very own oceanfront villa. Our Chief Adventurer Mark shares your passion, this fellow sailing enthusiast is proud to welcome you and your family to our yachting playground isle of Grenada. Expect a hybrid boutique villa resort offering a sense of place. 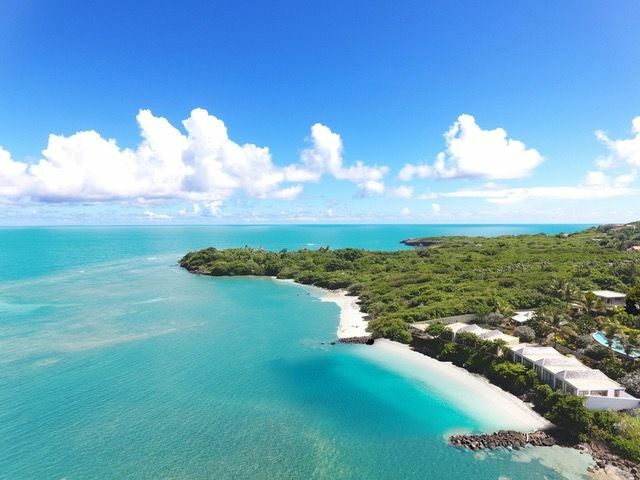 At 473 Grenada ‘funday’ perks are very own 2 beaches— kite surfing, stand-up paddle boarding, kayaks and more.